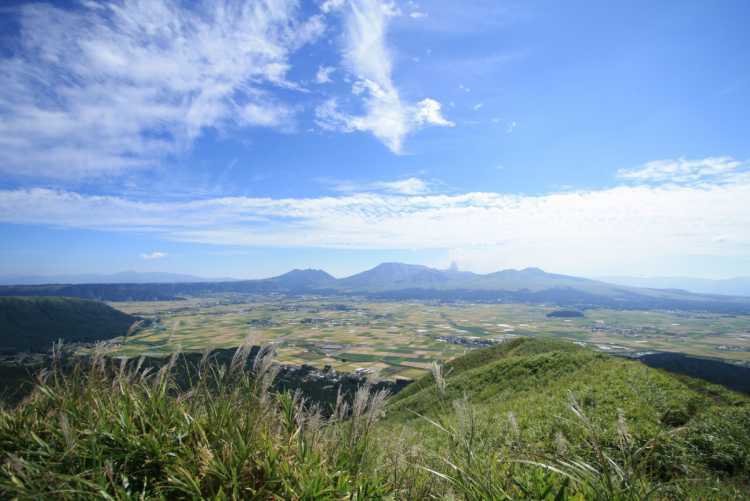 From Mt.Daikanbo, you can command a view of Aso mountains. 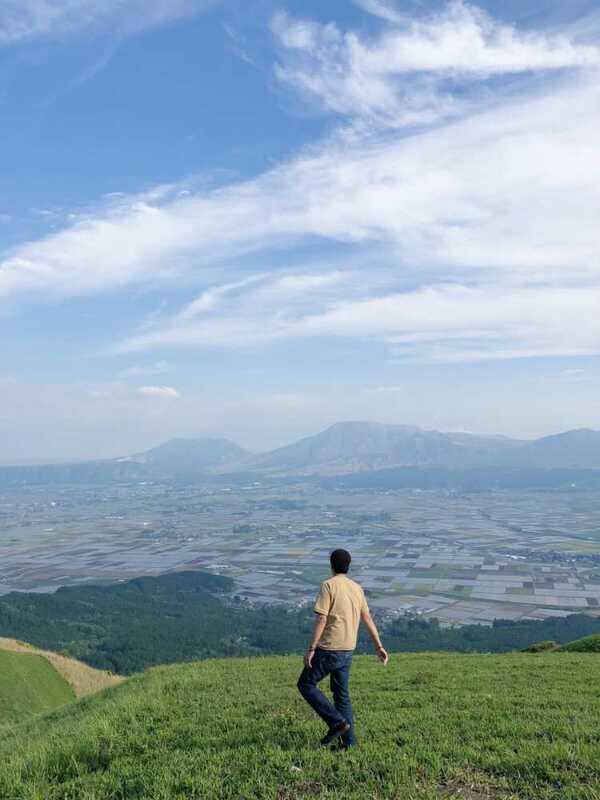 Many people come to enjoy the fine view from here. Daikanbo commands a great whole view of Aso Mountains and many tourist visit from all over Japan. On sunny days, you can see the gorgeous combination of clear blue sky and greens.